Before the rise of the SUV was complete, there were a range of mass-market vehicles known as station wagons, or, more simply, wagons. These vehicles combined expanded cargo room with the familiar size and driving characteristics of America's beloved form-factor: the sedan. A few models survived, or were even introduced brand-new well into our love affair with the SUV, and the Mazda Protege5 is one such car. 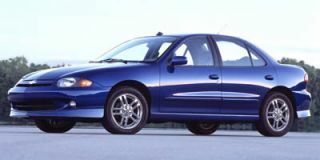 Introduced to the U.S. in 2001, the Protege5 expanded on the standard Protege sedan with an upgraded interior and an extended roof that enclosed the cargo area normally reserved for the trunk. The result was an attractive, if understated, family vehicle that exuded practicality, but didn't give up too much of Mazda's penchant for fun-to-drive characteristics behind the wheel. 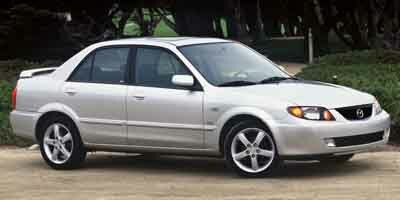 For many, the Protege5 wasn't a true wagon, but more of a hatchback. Either way, it added utility to an already successful sedan. 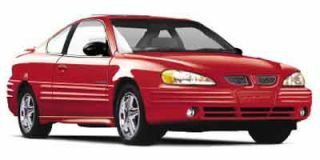 The Protege5 wasn't an overtly sporty car, but its 2.0-liter four-cylinder engine generated 130 horsepower, which was ample for its purposes. The relatively lightweight construction enabled good gas mileage (25 mpg city, 31 mpg highway) and fairly nimble handling, winning praise for its steering and cornering ability in its day. 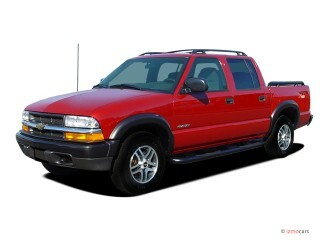 A five-speed manual transmission was standard, with an optional upgrade to a four-speed "sport" automatic. Inside the Protege5, Mazda managed to extract more interior space than most other small cars of its time, seating five passengers. Cargo capacity with the 60/40 split-folding rear seats up was 20 cubic feet, which could be expanded to 38.2 cubic feet with the seats laid flat--just a bit smaller than a modern Mazda3 hatchback's cargo area. 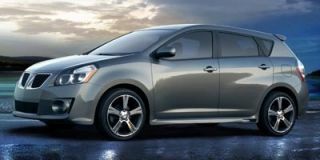 The Protege5 was aimed at younger families, with a range of vibrant colors available for the exterior, including Sunlight Silver Metallic, Laser Mica Blue, Classic Red, Pure White, and Vivid Yellow as well as Mica Black and Midnight Mica Blue. Interior treatments included dark charcoal-colored trim with silver accents, white-faced gauges, and available carbon fiber-look trim panels. 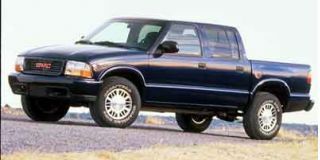 Optional extras were relatively few, but included a power moonroof, alarm system, and in-dash CD changer. Safety gear in the Protege5 reflects its family-oriented nature: four-wheel disc brakes were standard, while side-impact airbags and ABS (anti-lock brakes) were available as a package add-on. The Mazda Protege5 was only on the market for two years, arriving near the end of the Protege sedan's run, and leaving the market with it. The Mazda3 hatchback that came after met the Protege5's utility and fun-to-drive parameters and expanded on them, making for one of the best cars in the compact segment.